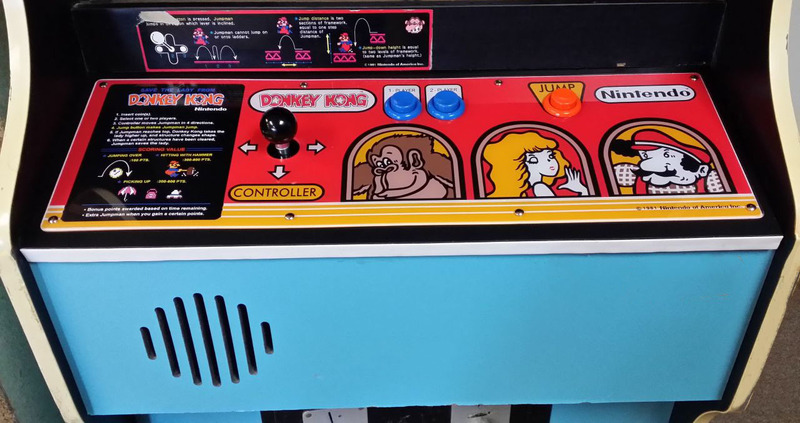 I am restoring a Donkey Kong and like many others my Control Panel was trashed. So seeing that no members were making these anymore and having a CNC machine I decided to make my own. I drew it up in SolidWorks based on the original. Holes were verified with a NOS overlay. Made from the appropriate sized plywood. Laminated on the top. 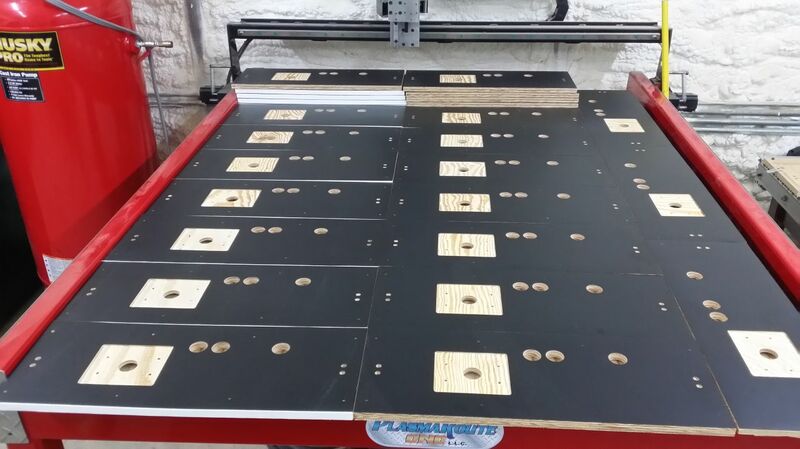 All holes and routed areas reproduced faithfully. T-Molding groove in the front. I am selling these for $45 shipped in the USA. 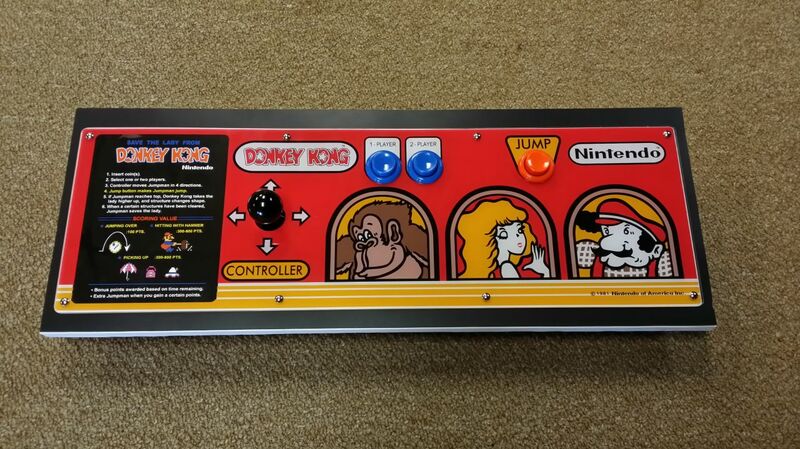 That is for a bare Donkey Kong Control Panel, laminated with holes and grooves cut. 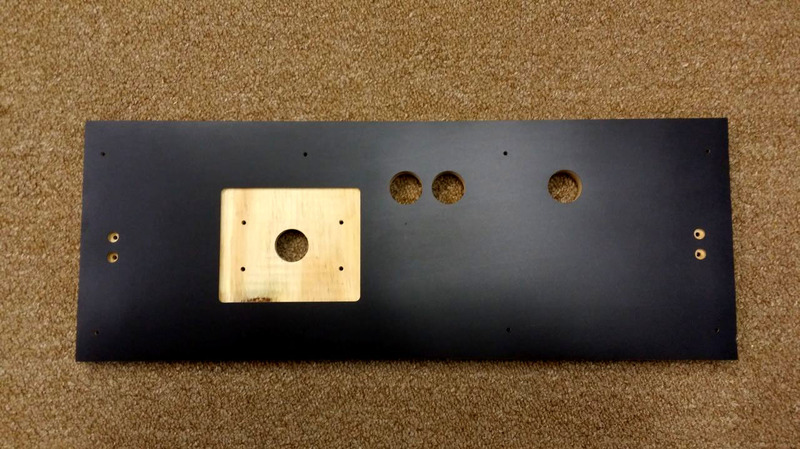 Each additional control panel is $40 if shipped together. Please let me know if this is something anyone would be interested in. Not only am I interested...I'd like to be your first customer! Too late, I already ordered one on KLOV! I need to get on KLOV. You do. That's where the networking occurs. I'll vouch for you if you need me to. I'll add you to the list. I'm making them this weekend and I will PM everyone when I'm ready to take payment and ship. I'll add you to the list. 8 making them this weekend and I will PM everyone when I'm ready to take payment and ship. Awesome! Thanks, I'll be ready! Packing/Shipping materials should be here by Wednesday. Orders will be shipped by Saturday. Sahweet. Can't wait to get mine! I know this thread is several months old but I wanted to know if you were still selling the reproduction DK control panel? If so, I would definitely like to purchase one. Please let me know. He's still actively selling them on KLOV, so you might want to PM him. 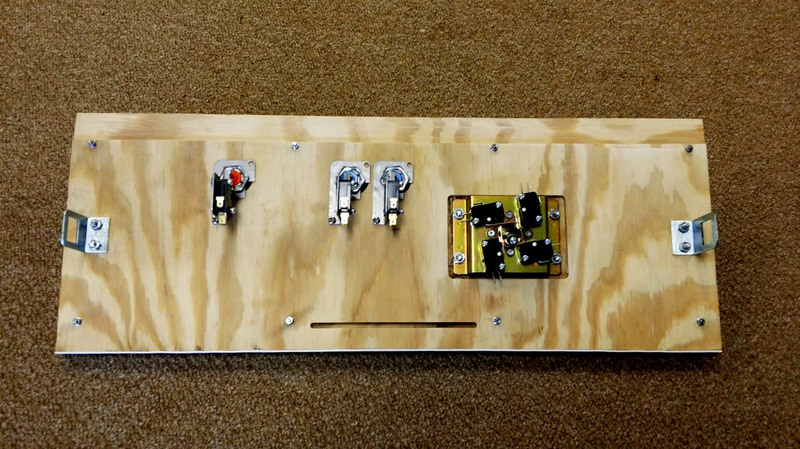 I'm building a repoduction machine (in UK). 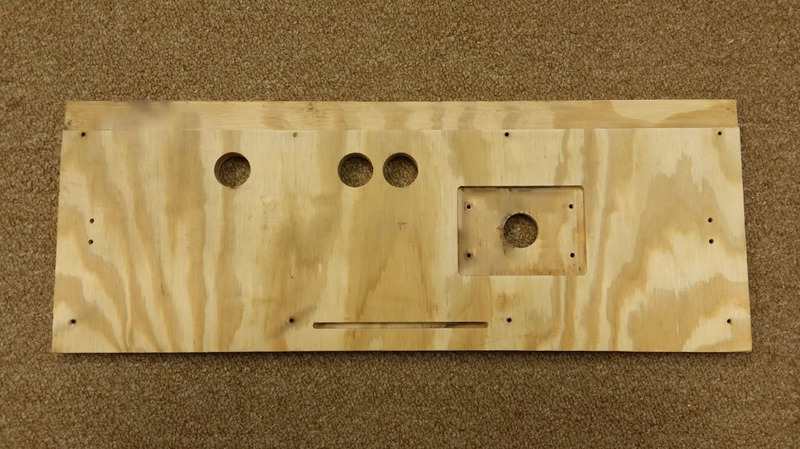 Does anyone know why the original control panels have the 1 inch cut out along the top at the back and the other cutout ? I can't figure out why they'd be needed. Maybe for wires?